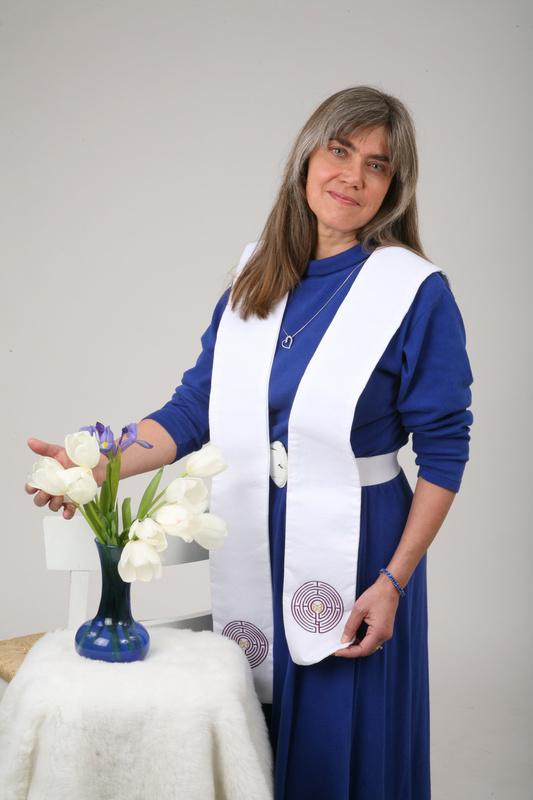 I am an InterFaith peace minister, ordained by the Colorado InterFaith Seminary. This means that I honor all spiritual paths. 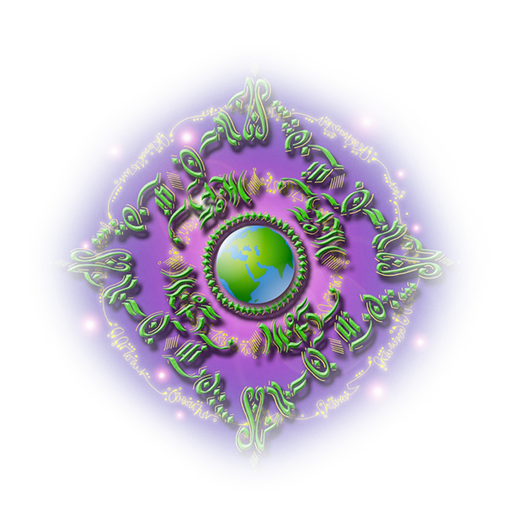 I minister via spiritual healing sessions, and perform and normal ministerial services for people of all spiritual traditions, or those with no specific spiritual tradition. I occasionally offer pastoral counseling such as grief counseling and premarital counseling. I teach a year-long Interfaith Peace Ministry training program, the culminates in ordaining the students as Interfaith peace ministers. My specialty is creating customized wedding / commitment ceremonies or rites of passage for people who want a deeply meaningful ceremony that reflects their most important beliefs and choices. Possible Ceremonies are: Wedding, Memorial Service, Croning (or Wisdom Years) Rite of Passage, Renewal of Vows, Baby Blessing, Animal Memorial Service, Spiritual Divorce Release Ceremony and Trauma Release Ceremony. There are, of course, many other ceremonies that can be requested or designed. As an interfaith peace minister, I am not a wedding planner ~ I am a designer of sacred ceremony.